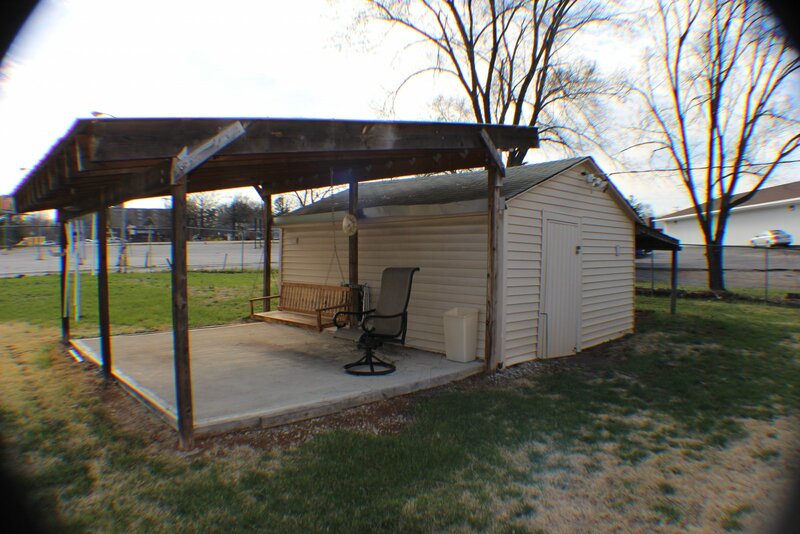 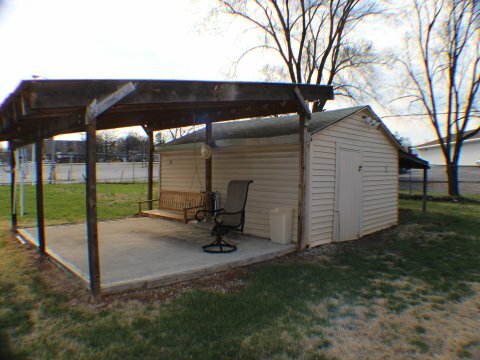 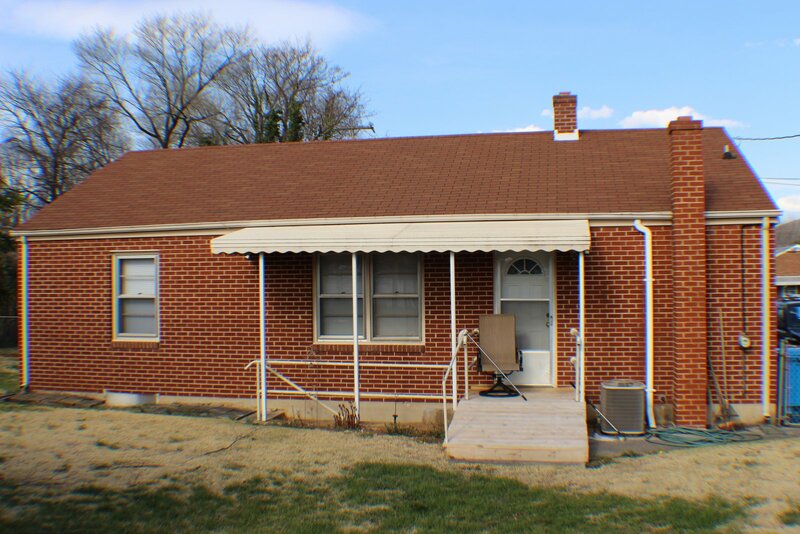 GREAT OPPORTUNITY FOR INVESTOR OR BUYER WILLING TO WORK! 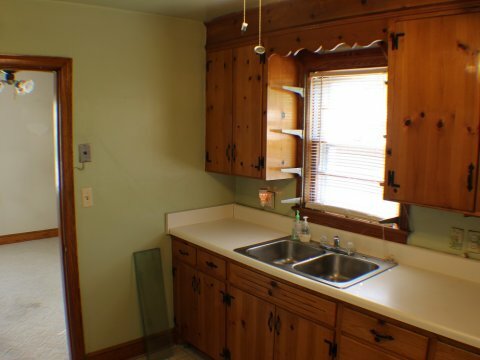 PRICED 30% BELOW MARKET VALUE AT 94,000! 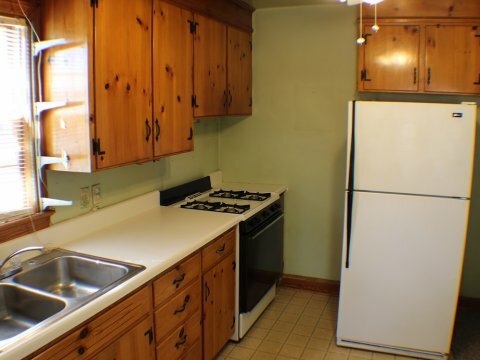 This one will go fast…. 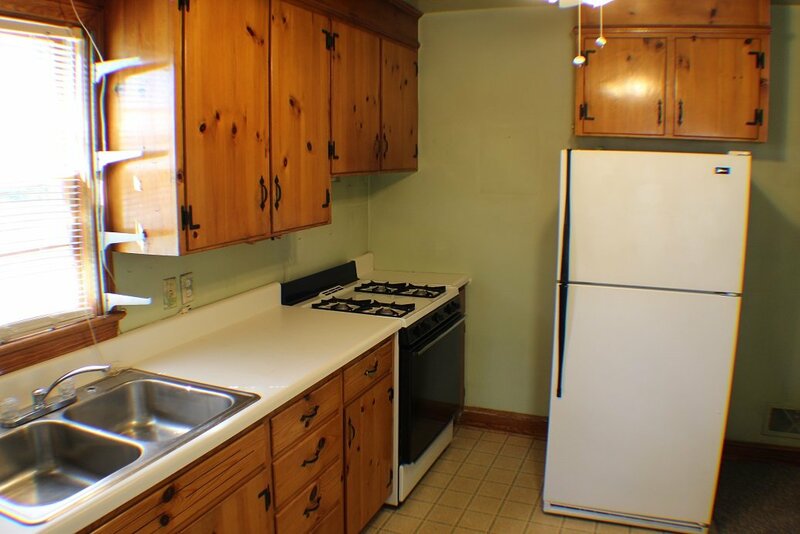 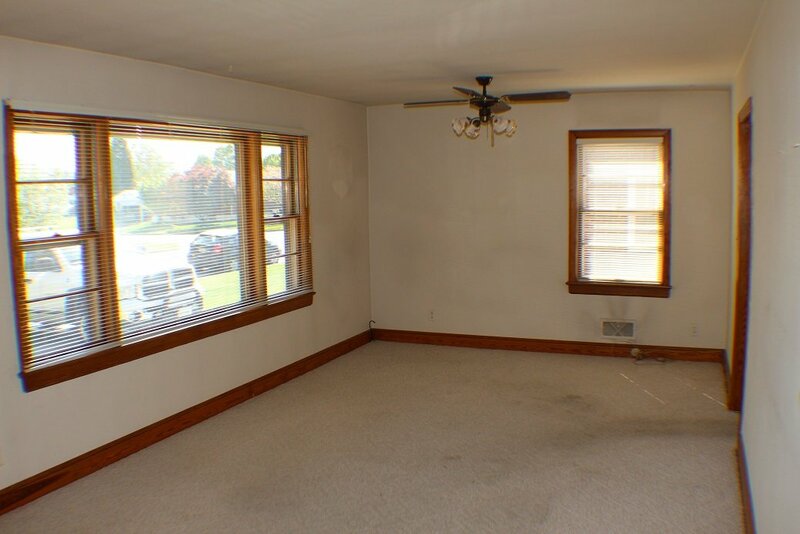 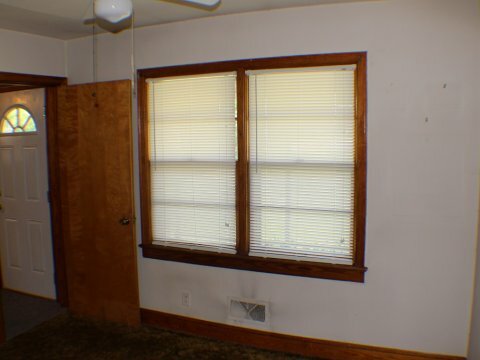 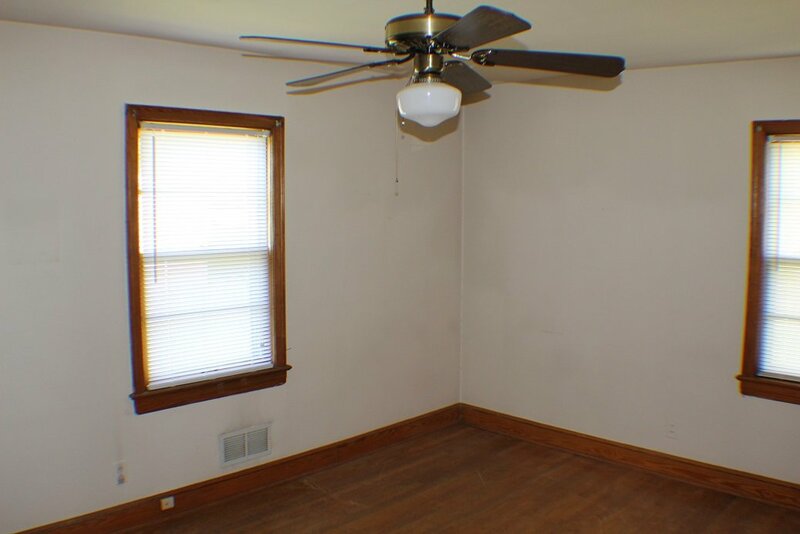 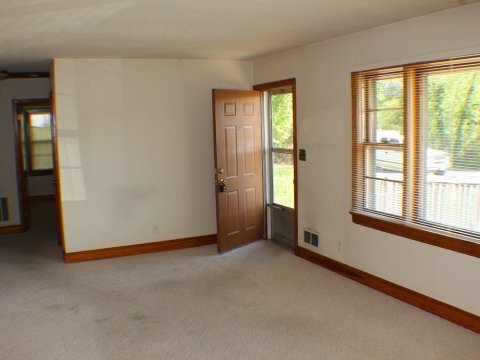 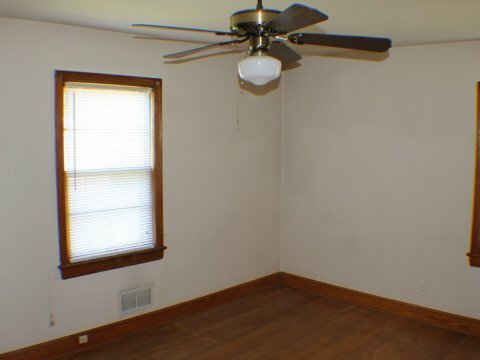 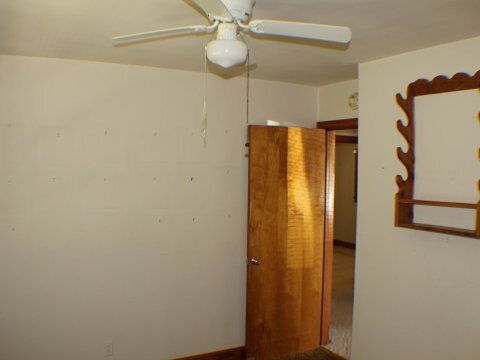 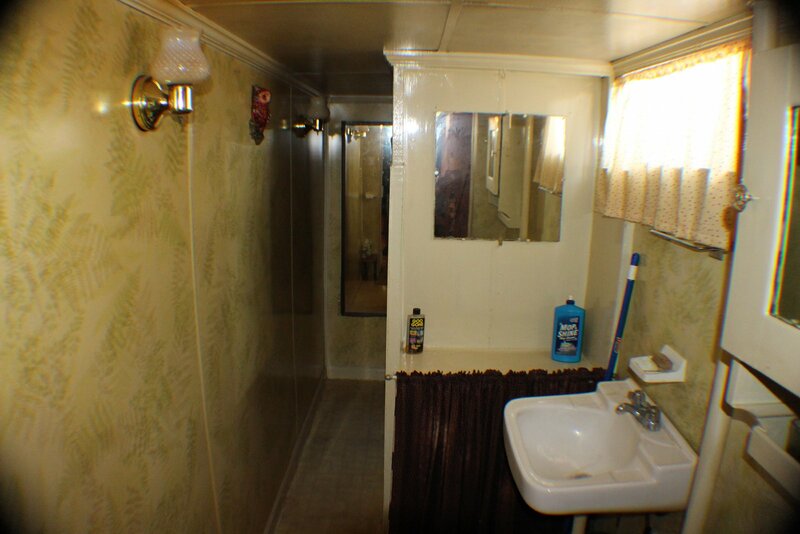 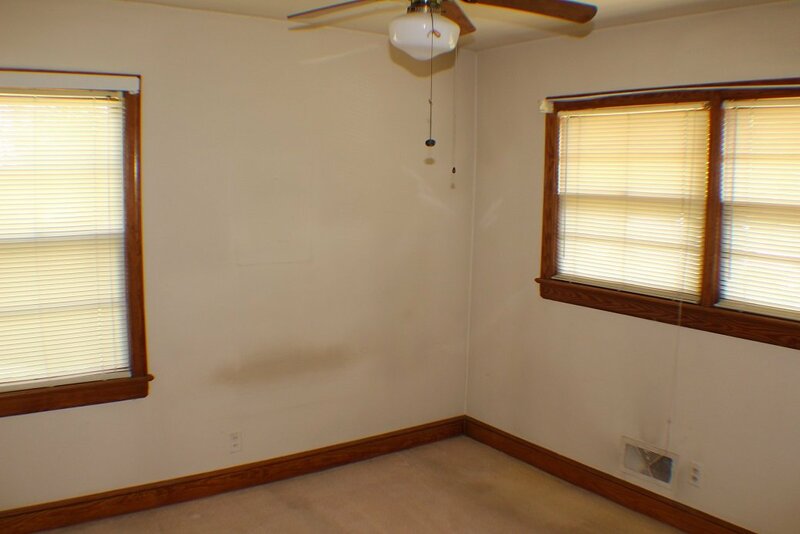 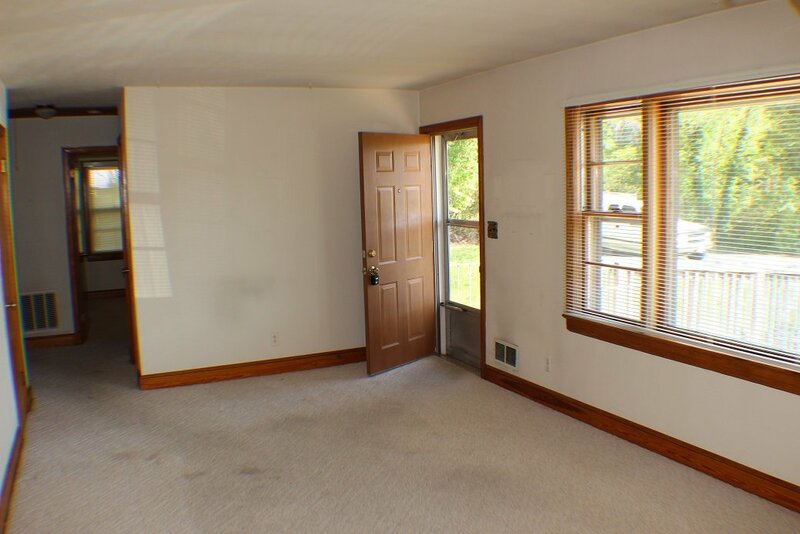 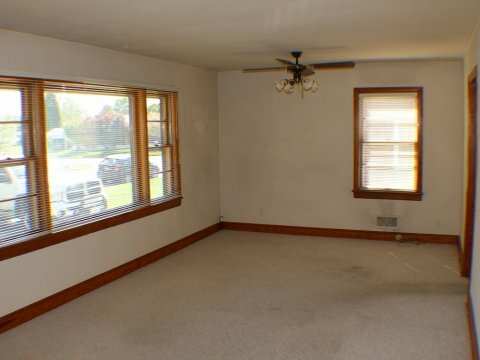 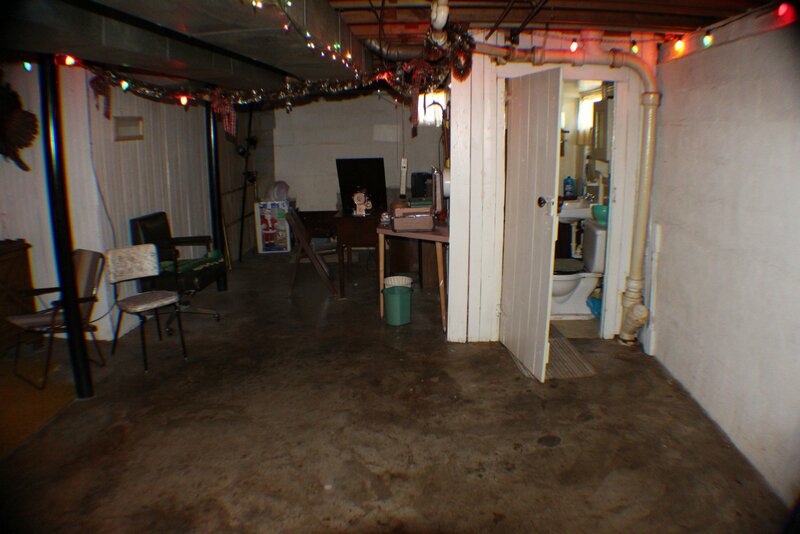 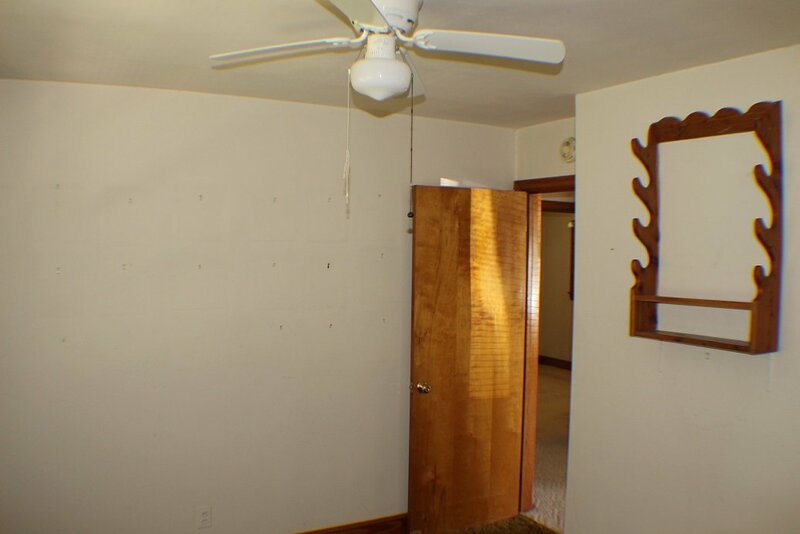 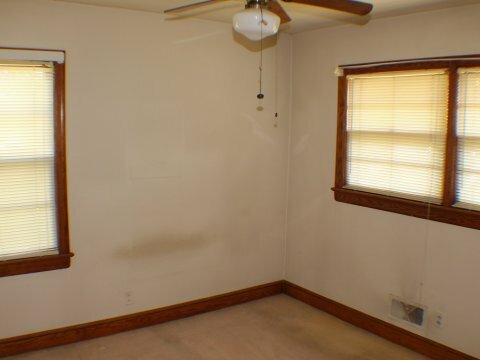 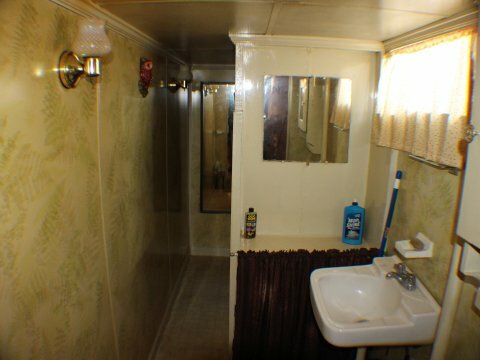 This property is being sold in “as-is, where-is” condition. 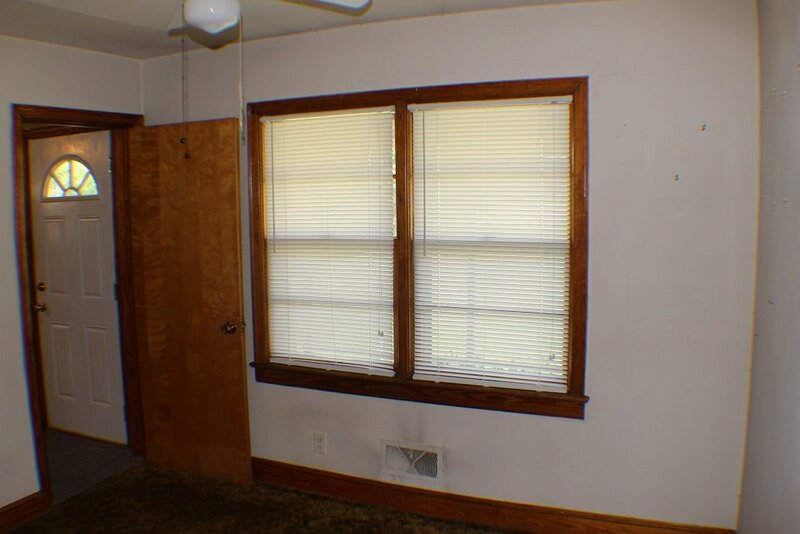 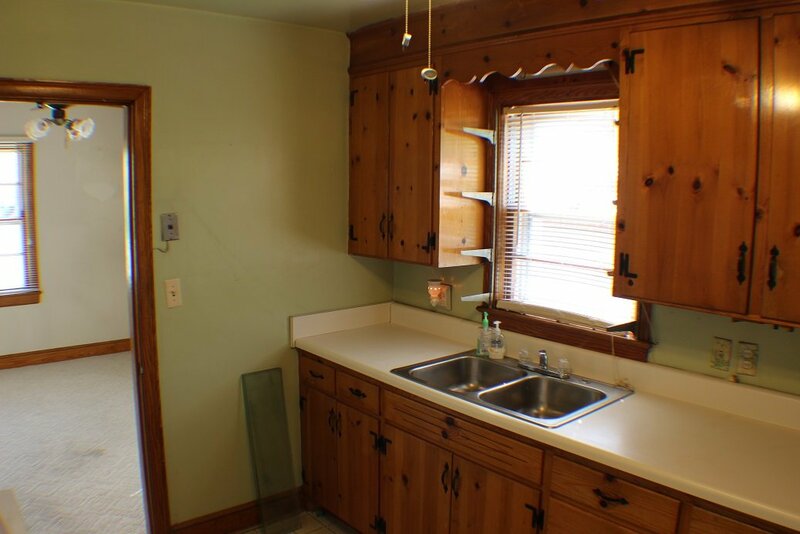 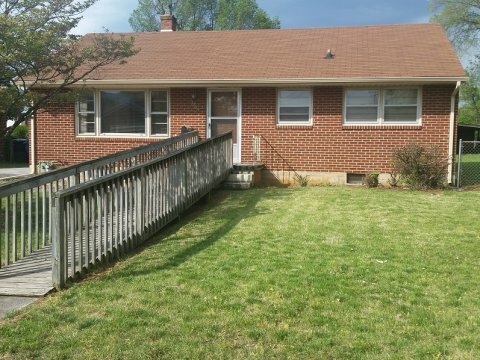 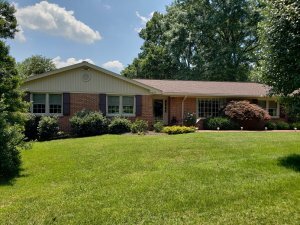 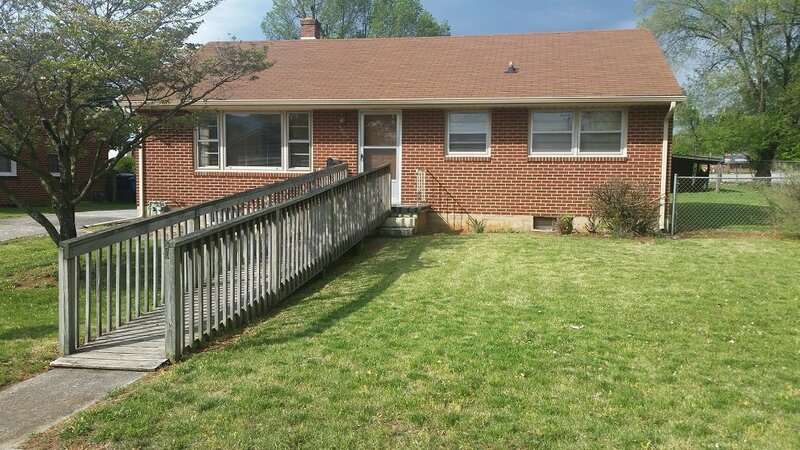 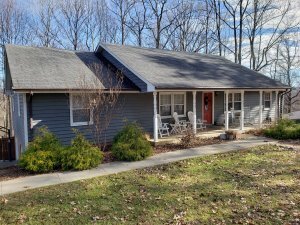 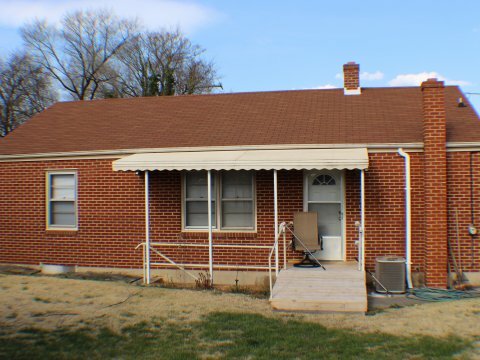 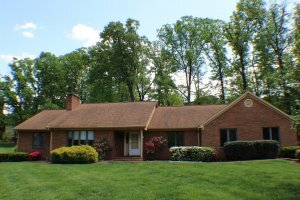 This home will need renovation and replacement of some systems, but is in generally good condition. 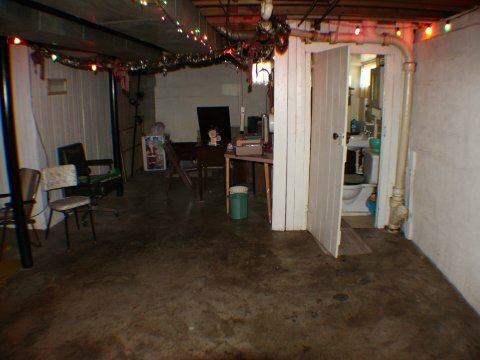 Cross Properties, Inc. has not had any inspections done on this property and it is sold in “as-is, where-is” condition. 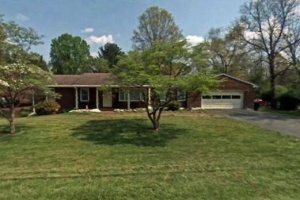 Disclosure: Owner is Cross Properties, Inc. Patrick C. Wilkinson is a licensed real estate broker with The Real Estate Group, and principal of Cross Properties, Inc.